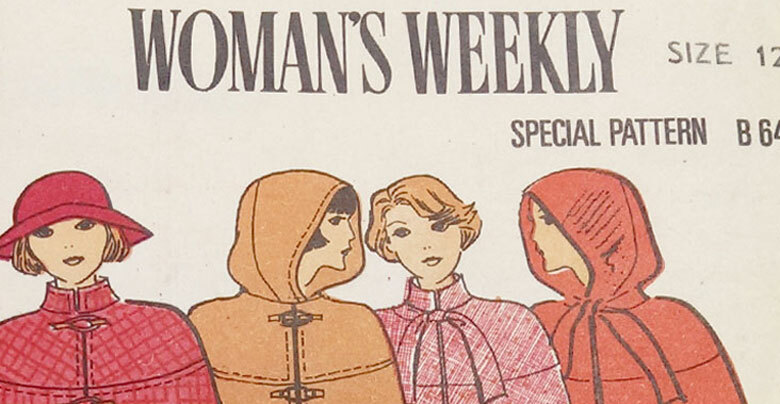 It may seem strange, but we don’t have any archive copies of the Woman’s Weekly or Woman’s Realm sewing patterns at our HQ – and that’s why we are calling out for your help. We’d really like to build a comprehensive collection of all our gorgeous sewing patterns from years ago, so that they are all in one place. Have you got one like this in your collection of sewing patterns? Here’s how you can help! 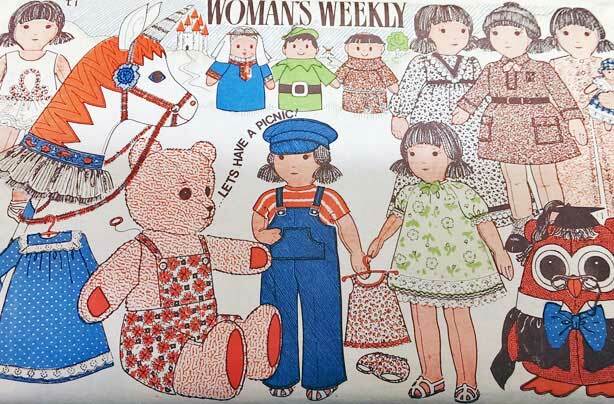 Do you happen to have a vintage Woman’s Weekly sewing pattern lying around the house that you no longer need and would be willing to part with? Well, you might just be able to make our day. Knowing our lovely readers, we suspect that there might be a few of you out there who have saved and stored our patterns with great care and attention! What we’d really love is to be able to exhibit these at a later date and perhaps even use some of the patterns as a basis for a new range. 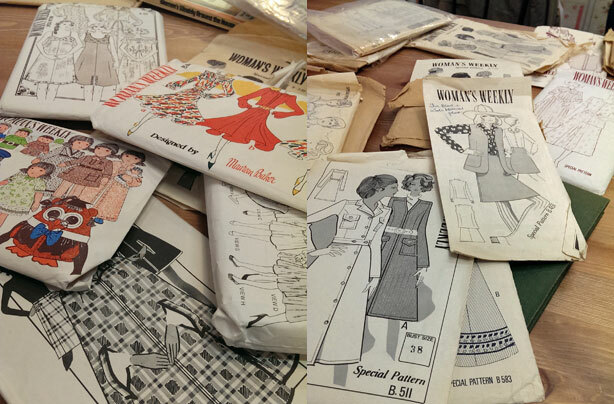 Your generous contributions to our project will make sure lots more people are able to enjoy vintage sewing patterns from our archives. What patterns would we like? We’re not fussy! 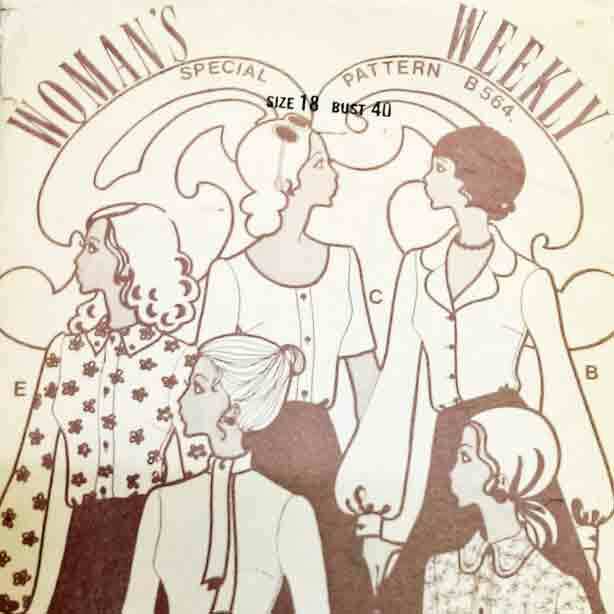 We are really keen to create an archive of all the Woman’s Weekly sewing patterns we can get our hands on. We know that our patterns appeared from our first issue, published in 1911, and that these ran for a long time, we believe right up until the 1980s. Doing the sums, that equals a lot of patterns. I have a pattern – how do I send it in? Please note that we will not be able to return any patterns to the sender.